The Crawley Down Residents Association is only as strong as it's membership. We rely on our membership (fees) and donations from local people and businesses to be able to support our community in the way we do. All membership fees are used to provide events, services and grants for the good of our membership. The CDRA committee are unpaid volunteers. If you live in Crawley Down, or have a particular interest in the village, why not join us? Receive regular updates about the CDRA, local events and any local issues. An opportunity to share community events at CDRA meetings. 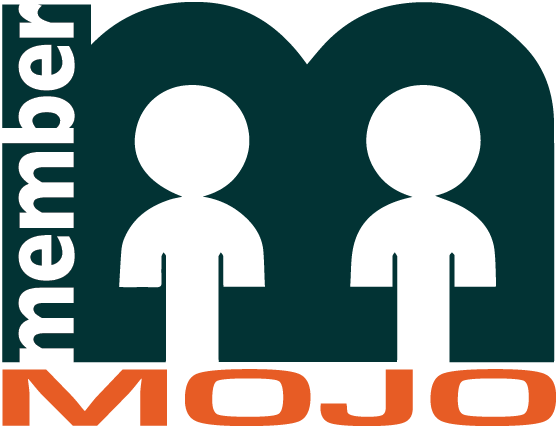 We have partnered with membermojo to manage our membership, this not only makes it easier for us but also for our members. Please use the links below to manage your membership.